There's nothing quite like a used Jeep SUV from Sunset Dodge Chrysler Jeep Ram FIAT in Sarasota, Florida to soak in the endless warm weather days and nights of the Sunshine State. We've got the iconic Jeep Wrangler for starters, fitted for on and off-road fun and the ability to pull off the top to soak in the sun. For modern luxury, there's the Jeep Grand Cherokee, fitted with room for the entire family to enjoy an off-road adventure without compromising on technology. Last but not least is the compact Jeep Compass, the ideal SUV for commuter comfort and weekend freedom. See the whole pre-owned Jeep lineup today at our Sarasota, FL dealership today. Find a used Jeep model at your local Sarasota, FL Jeep dealership. Sunset Dodge Chrysler Jeep Ram FIAT in Sarasota, FL is ready to give you a car-buying experience you won't soon forget. We'll walk the lot with you to find a used Jeep option that matches your lifestyle best, and make sure that you've test driven each and every vehicle you like best while you're here. That way you're able to make the best buying decision possible when you're ready. Learn more about our Jeep family of vehicle today by visiting the Sarasota, FL used Jeep dealership! 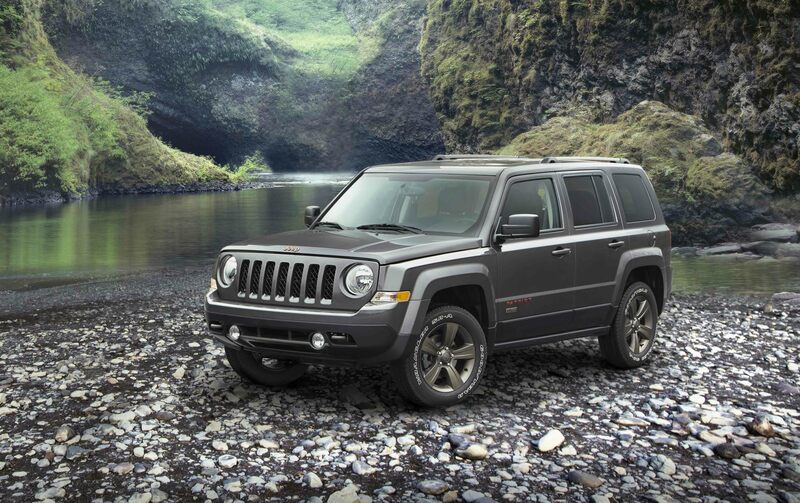 Wondering how you'll start the buying process on one of our used Jeep vehicles? For the options we have that don't already fit your budget, Sunset Dodge Chrysler Jeep Ram FIAT in Sarasota, FL is ready to work with you and your credit history to secure a loan rate that does. Our team of finance gurus will also be there to help assess your potential trade-in value, discuss the benefits of Jeep leases and traditional auto loans, and estimate your monthly car payment. Visit Sunset Dodge Chrysler Jeep Ram FIAT to explore a wide selection of pre-owned Jeep models at a price you can afford.